The best bodybuilding diet program is one which takes into account the needs of the bodybuilder. It should provide nutrients to ensure muscle mass gain, stamina and endurance so that bodybuilders can perform challenging workouts and get a toned and fit look. The bodybuilding diet program should ensure that the bodybuilder is gaining the right amount of nutrition through a well balanced diet which is rich in the right proportions of carbohydrates, fat, proteins and other nutrients. Your diet program should also ensure that you are getting enough vitamin and minerals. A bodybuilder works out the body regularly. Pre and post workout snacks are also essential to ensure that there is enough energy to perform a challenging workout routine. 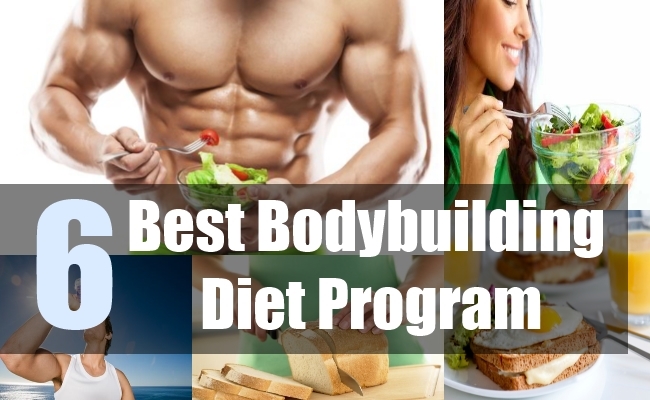 Here are the key components of an ideal bodybuilding diet program. To build your body, you need to eat 5 to 6 small meals instead of 2 to 3 large meals. This helps you to be able to gain in strength and have a wider variety of meals. 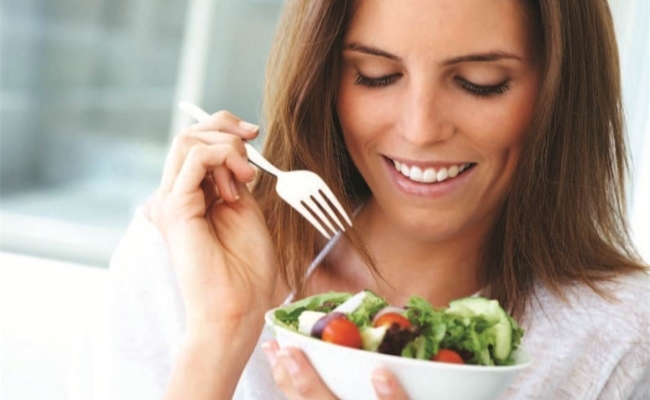 Eating at regular intervals ensures that you have the stamina and endurance for your workout sessions. Proteins are the fundamental and basic building blocks of muscle mass. Protein should be a priority while eating your meals. 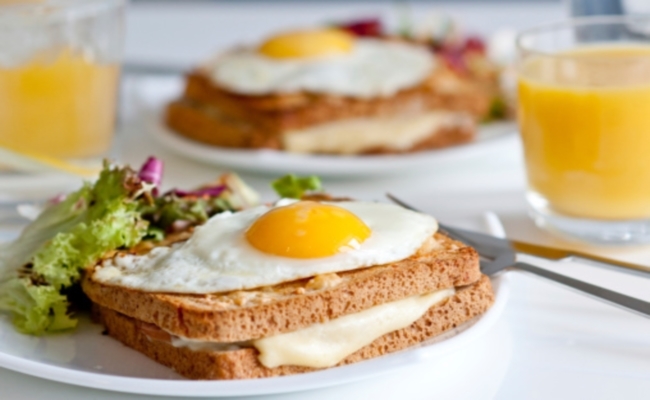 Ensure that you have at least 1.5 to 2 grams of protein per kilogram of body weight. Eat non vegetarian sources of protein such as meat, poultry, fish and eggs. This is because these are complete protein and they ensure that the muscles repair and recover after a challenging workout session. You can also take whey protein shakes in case you are a vegetarian. Nuts, lentils and beans are also good sources of protein. Black beans are an excellent source of protein. 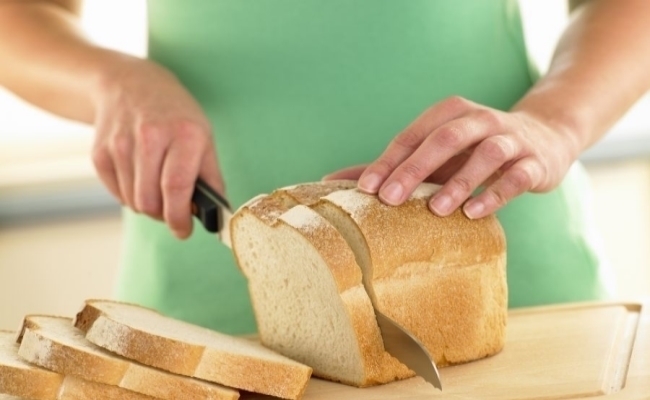 Ensure that you have starchy carbohydrates pre and post your workout. Such carbohydrates ensure that you have adequate energy in order to perform your exercises in the workout effectively. This also helps you to be able to gain enough strength for sustained workout sessions. Starchy carbohydrates include rice, pasta and potato. In order to increase in muscle mass and be a strong bodybuilder, you also need to eat some amount of healthy or good fat. Avoid trans fat. What you need to eat are rich sources of fat such as omega 3 fatty acids which are very good for your body. It is also important to consume these fats because fat soluble vitamins such as vitamins D, A and K are essential for muscle building and therefore, you need to have some amount of fat in your body. You need to ensure that you are drinking the right amount of water. Dehydration can have adverse consequences such as creating a problem during your workouts. After workouts, you sweat profusely. In order to prevent giddiness, you need to ensure that you drink the right amount of water. In order to have the best bodybuilding diet, your diet program should ensure that you have healthy, nutritious and well balanced meals. Vitamins and supplements are necessary if you want to build your body strength and gain muscle mass. 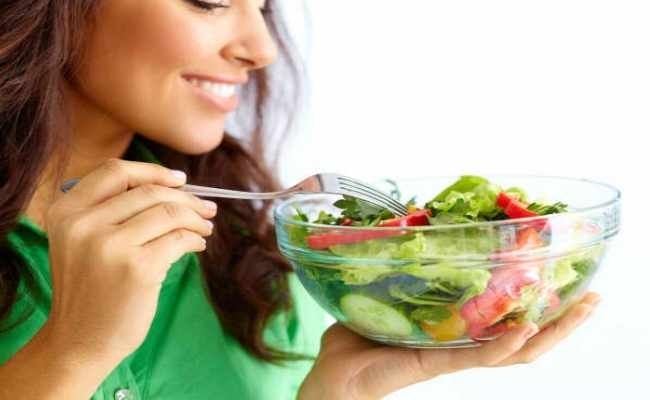 It is essential to eat balanced meals if you want to gain a toned and fit look while remaining healthy.